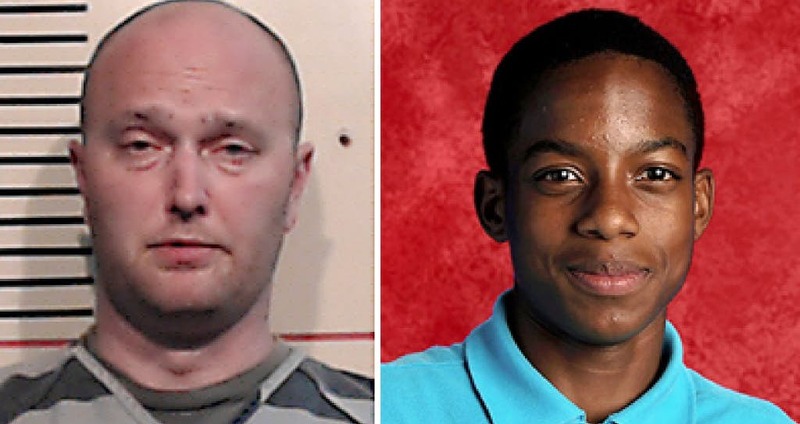 It’s been a year since 15-year-old Jordan Edwards was killed as he left a Balch Springs party, and the murder trial for the cop who opened fire into a car full of teens could be delayed again. Defense attorneys for fired Officer Roy Oliver, 38, told state District Judge Brandon Birmingham on Friday that they plan to ask for another continuance in the case. The trial has already been pushed back once, from January to June, and it’s unclear whether or how long it could be delayed again. Since Jordan’s death on April 29, 2017, more than 1,000 people have been shot and killed by police, according to a Washington Post database. 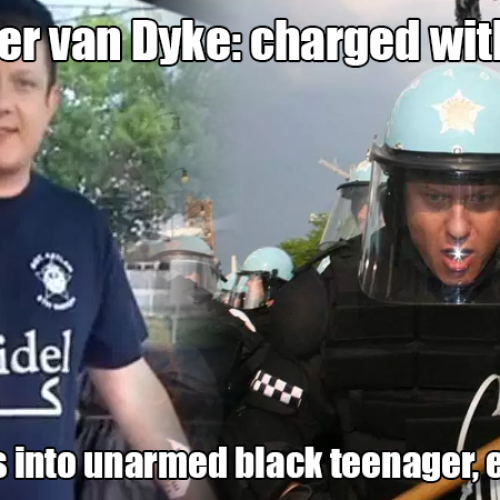 And though Oliver is charged with murder in Jordan’s death, convictions of police officers remain a rarity. 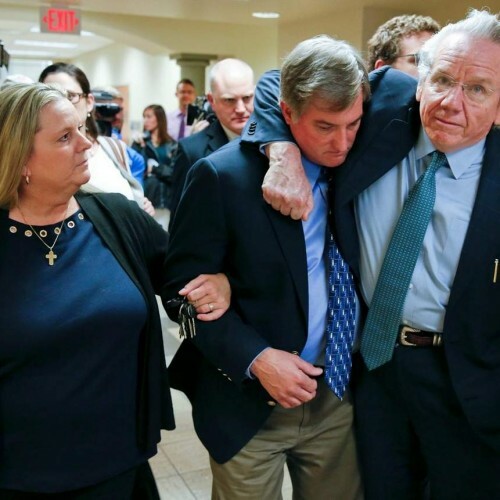 In the past year, officers have been acquitted for on-duty shootings across the country, including an ex-cop who shot an unarmed Granbury man who was begging for his life in Arizona. Also acquitted was the Minnesota officer who shot and killed Philando Castile, whose girlfriend livestreamed his final moments on Facebook. But in Dallas, several officers have been indicted on criminal charges since Jordan’s death. And a former Farmers Branch cop was convicted of murder in December for chasing and killing a teenager he caught breaking into his SUV. The officer, Ken Johnson, was off duty at the time of the shooting. Other ex-cops have pleaded guilty to criminal charges for on-duty shootings in Dallas. A former Garland officer got nine months’ probation for killing an unarmed man when a police chase ended. That officer, Patrick Wayne Tuter, pleaded no contest to a reduced criminal charge. He was fired from the Balch Springs Police Department days after he shot five times into a black Chevrolet Impala containing five teens, killing Jordan. Oliver and Officer Tyler Gross were called to a Balch Springs house that night after a 911 caller reported there were drunken teens in the street. Police found no drugs or alcohol at the party, which Jordan, his brothers and friends had attended. While inside, the officers heard gunshots, later determined to have been fired from a nearby parking lot, and rushed outside. Jordan and the four other teens were leaving the party around the same time. Oliver went to his patrol car for his rifle while Gross ran toward where the shots were fired. Initially, the Balch Springs police chief said the Impala was aggressively reversing toward the officers. 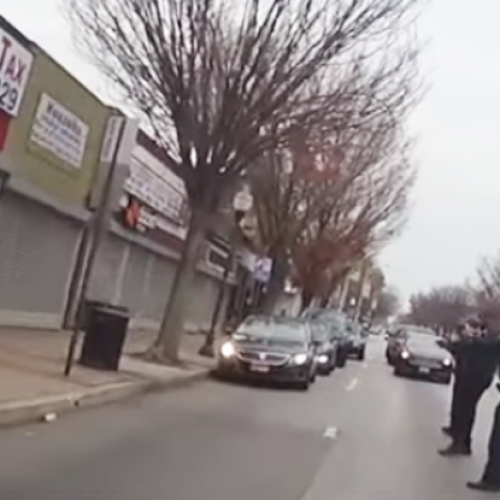 But body-camera footage contradicted that account. The sound Oliver heard was the second officer breaking the rear window of the car with his gun. Court records filed by prosecutors in the case allege Oliver “flipped off” the car containing Jordan’s body after the shooting. In addition to the murder charge, Oliver is charged with four felony counts of aggravated assault by a public servant in the April 2017 shooting. He is also charged with two counts of aggravated assault by a public servant in an unrelated road-rage incident two weeks before Jordan’s death. He faces up to life in prison on each of the seven felony charges.